Invicta Dynamos Players’ Player of the Year 2015/16 Conor Redmond will be hoping to retain his title in 2016/17 after the 21 year old former Ireland international committed to the club for a second season. 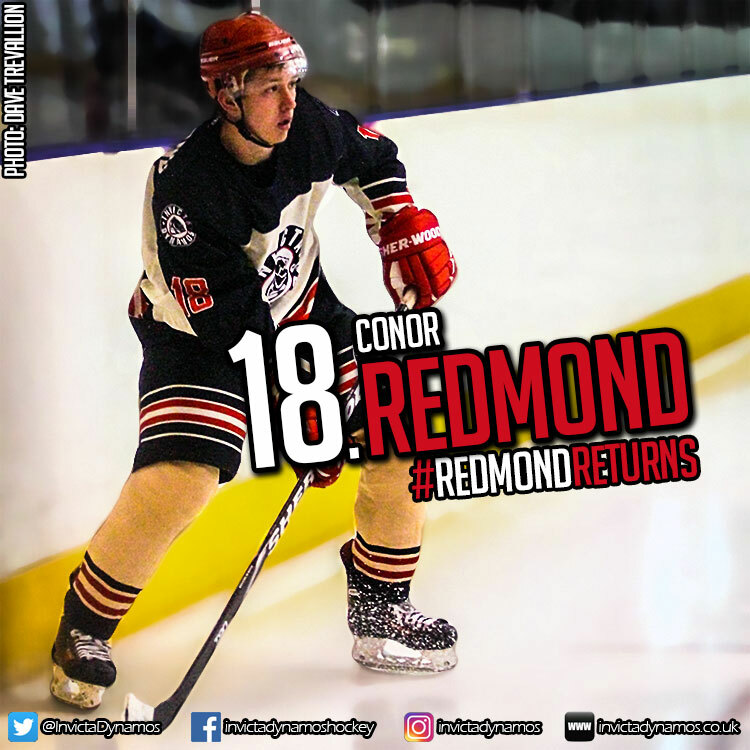 At 21 years old Conor Redmond’s youth disguises his experience with the forward appearing in the Scottish National League, NIHL South Division 2, the EPL and on the international stage before making a move to the Dynamos in the summer of 2015. After icing for the Belfast Giants in the SNL, Redmond switched to Swindon where he featured for the under 18s and in the NIHL South’s second tier, moved on to Slough where he continued to ply his trade in Division 2 but also in the EPL and finally also enjoyed a brief stint with the Bracknell Hornets in Berkshire. In addition, the forward iced for Ireland both for the under 18s and at senior level and perhaps his greatest achievement came in 2012/13 when the then teenage Redmond notched 3 goals and 4 assists in 5 outings in Division 3 of the World Championships. Come the summer of 2015, Conor Redmond was on the move to Gillingham as Dynamos Head Coach Kevin Parrish invited him to be a part of his new look side and the skater made his mark in Kent with a solid debut campaign. Wearing number 18, the forward dressed for all but one of the Mos’ 50 fixtures and his return of 14 goals and 24 assists saw him tally 38 points and finish as the club’s fourth highest scoring forward come the close of the campaign. In addition to his prowess in front of goal, Redmond quickly became known for his excellent work ethic and his efforts were not unnoticed by his peers as his fellow teammates voted him their Players Player of the Year at the end of season presentation evening. Now the skater will be hoping to build on the success he enjoyed in 2015/16 as he returns for a second straight campaign at the SilverBlades Gillingham. Speaking on the return of Conor Redmond, Head Coach Kevin Parrish said, “Conor is the sort of player every Coach wants in the team. He turns up and gives 100% whether it’s training or game time, he’s receptive to anything you tell him, he has a habit of putting the puck in the net or setting up his teammates and he does it with the minimum of fuss. He probably doesn’t get the plaudits he deserves but I think the fact he was the Players’ Player of the Year last term tells you all you need to know about his importance to this team and at just 21 I think there’s still plenty more to come from him. 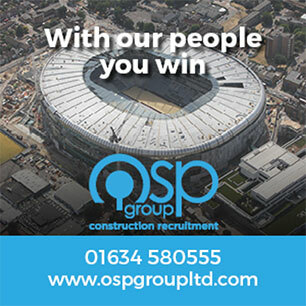 I’m very pleased Conor is returning and I look forward to working with him again come September”. The re-signing of Conor Redmond has seen Mos Head Coach Kevin Parrish take his player tally to nine with news of further returnees to follow over the coming week. Warm-up Jersey – For just £125 get your name or logo printed on the back of Conor Redmond’s warm-up jersey. Sponsors are then presented with the jersey to keep at the end of the season. Game jerseys – Get your name or logo on the back of Conor Redmond’s game jerseys and become a part of the action.